This Studio offers all the comfort and first-class amenities in a comfortable 50 m2 size. 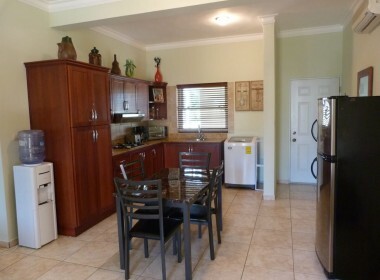 A cathedral ceiling gives it a spacious air. 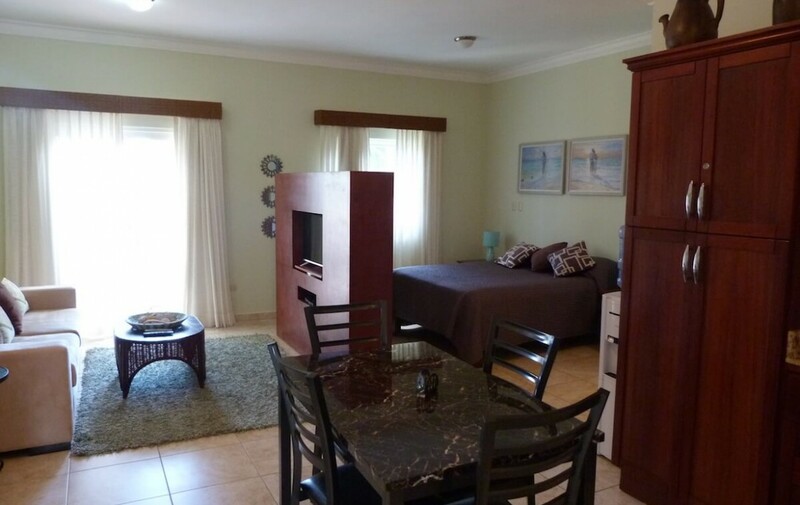 With its modern furnish living room, a fully equipped American kitchen and a small dining area, this studio has been perfectly laid out and decorated to offer a quiet and enjoyable vacation, whatever the length of your stay. 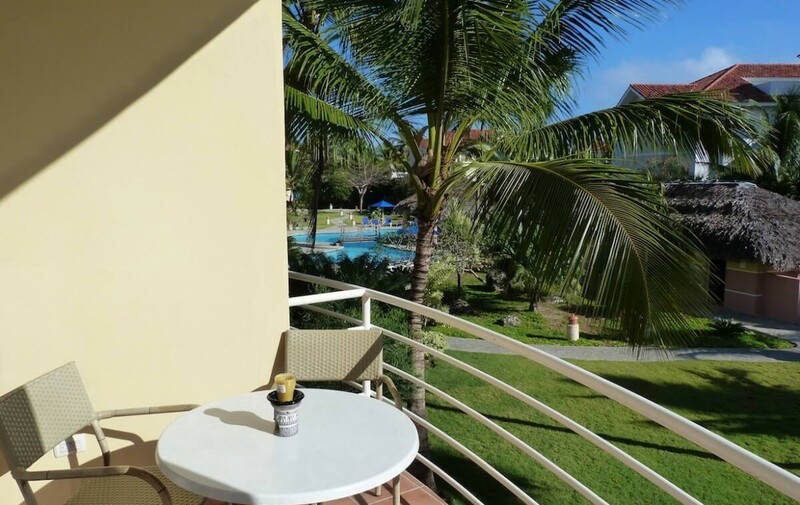 The patio overlooks the sumptuous garden and the beach access. 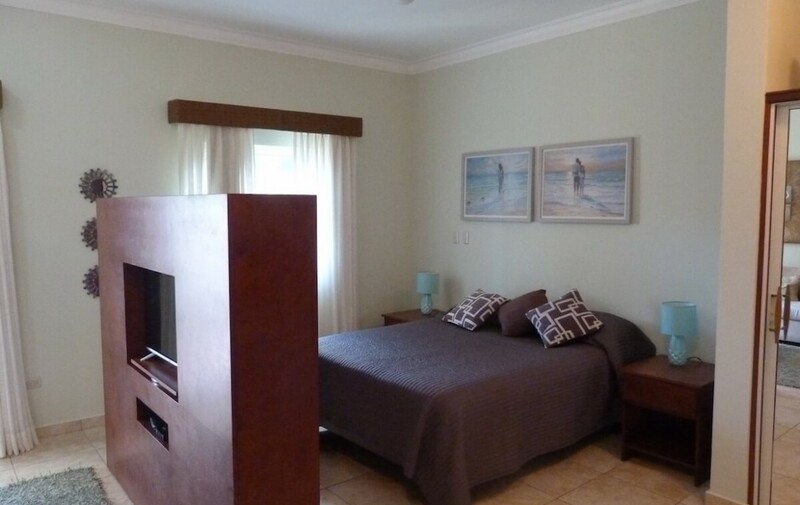 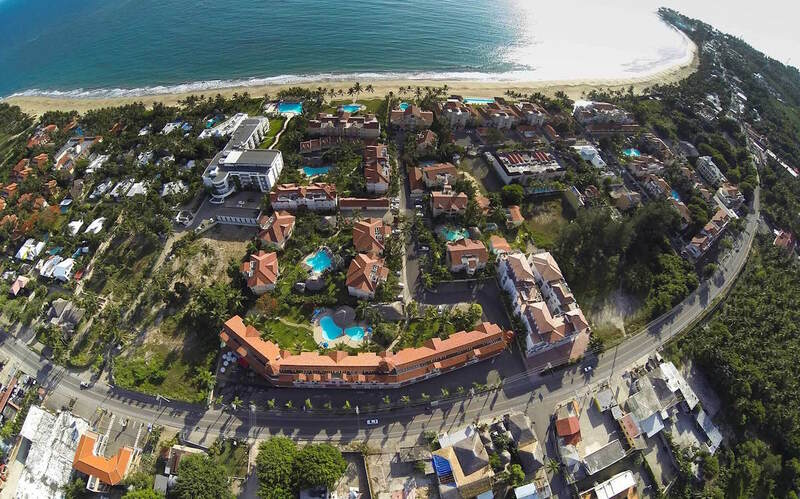 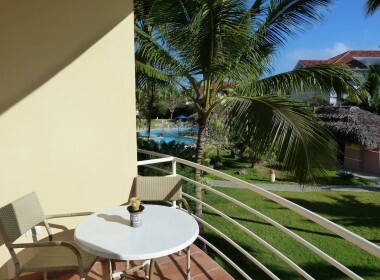 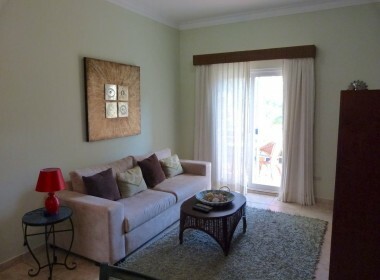 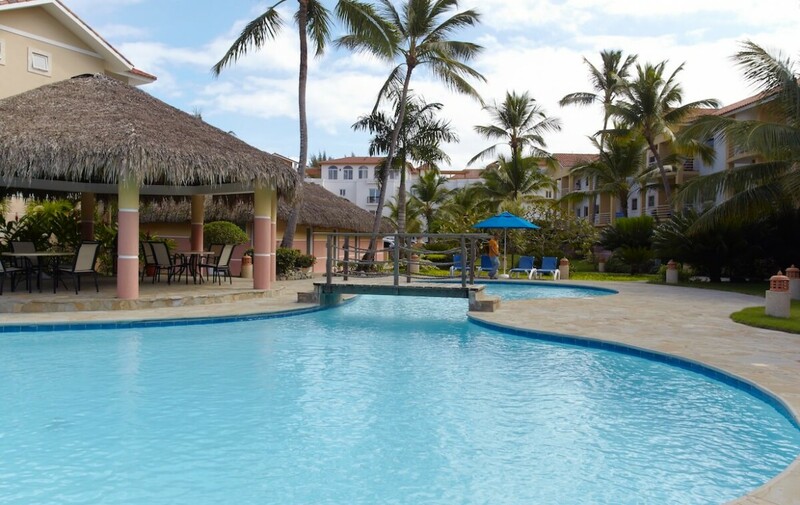 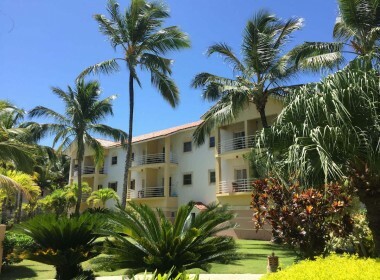 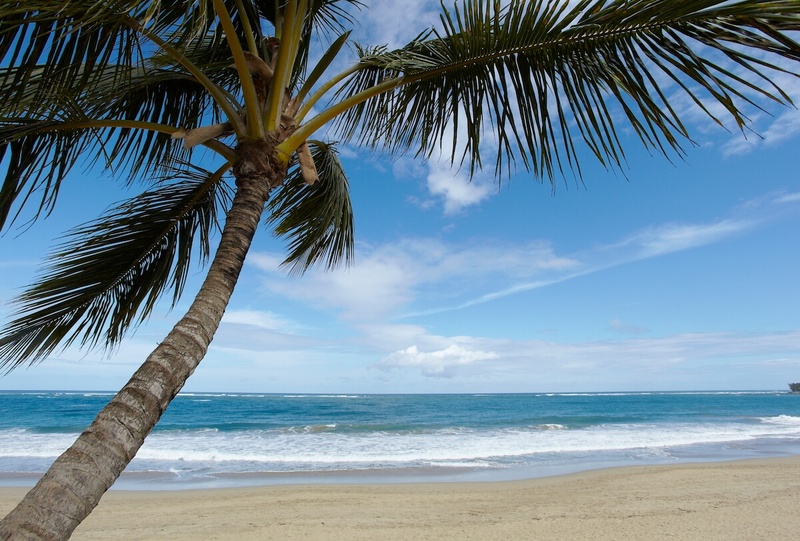 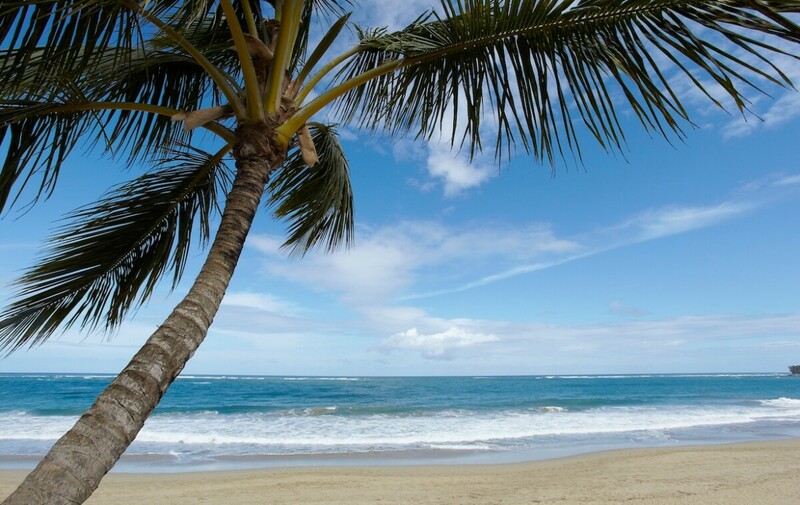 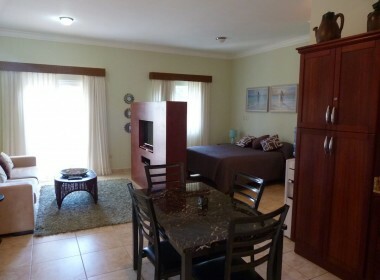 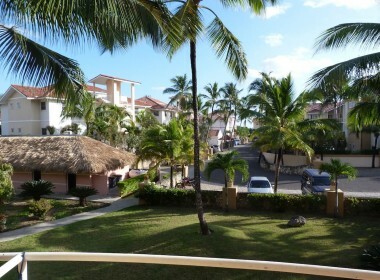 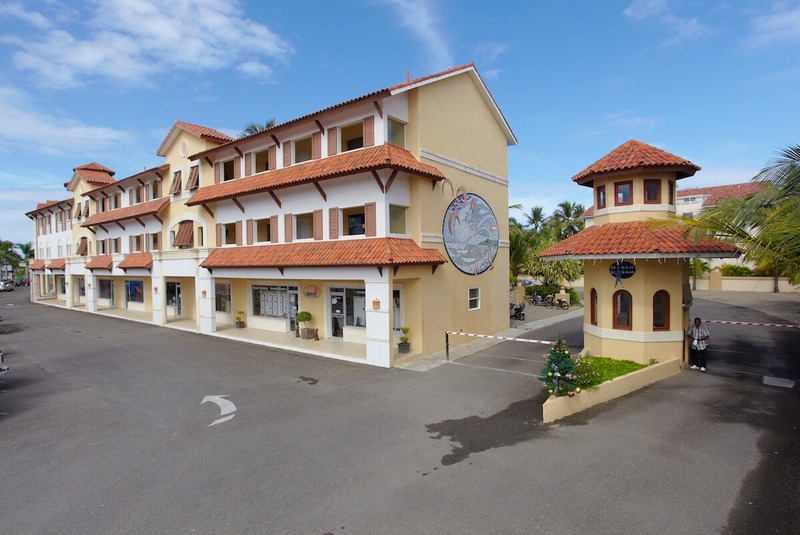 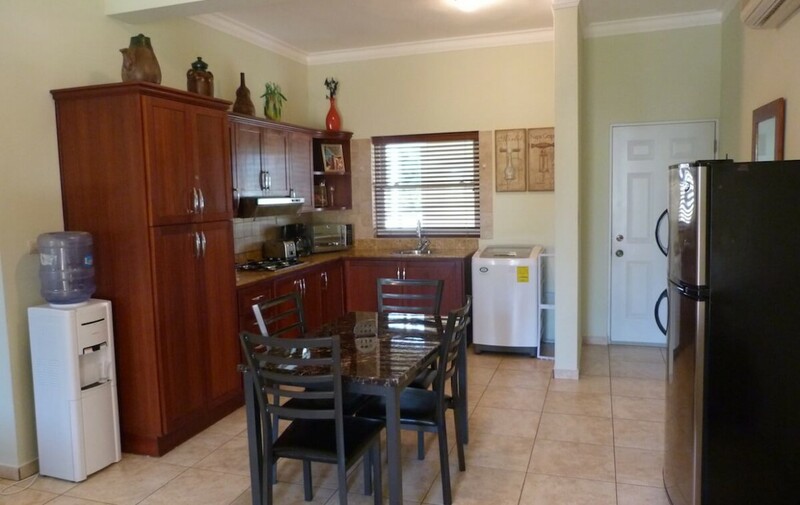 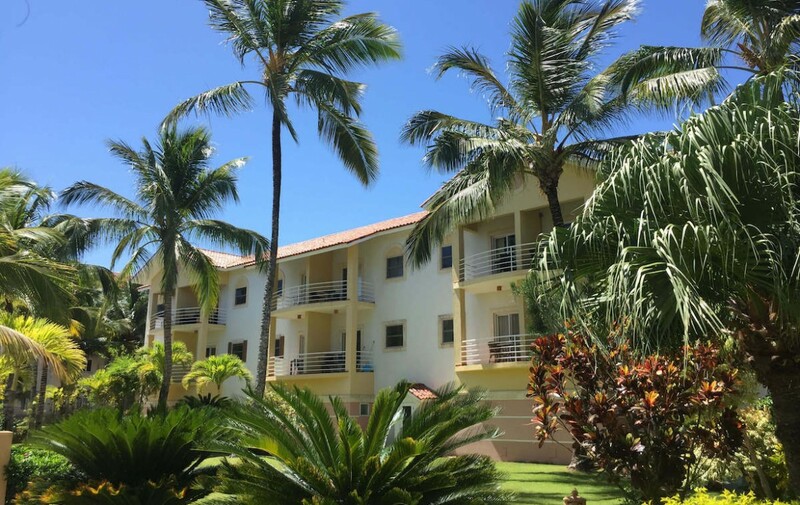 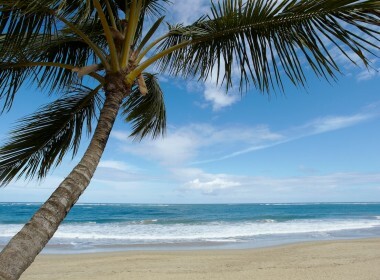 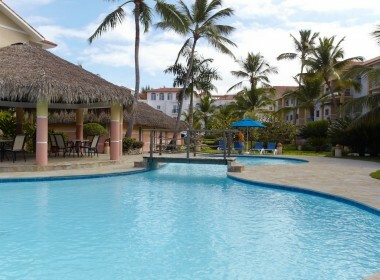 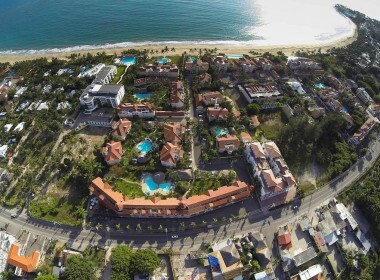 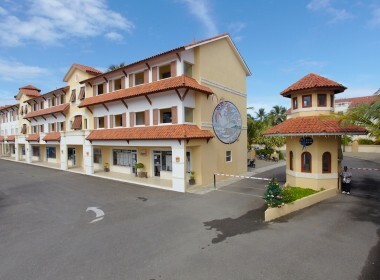 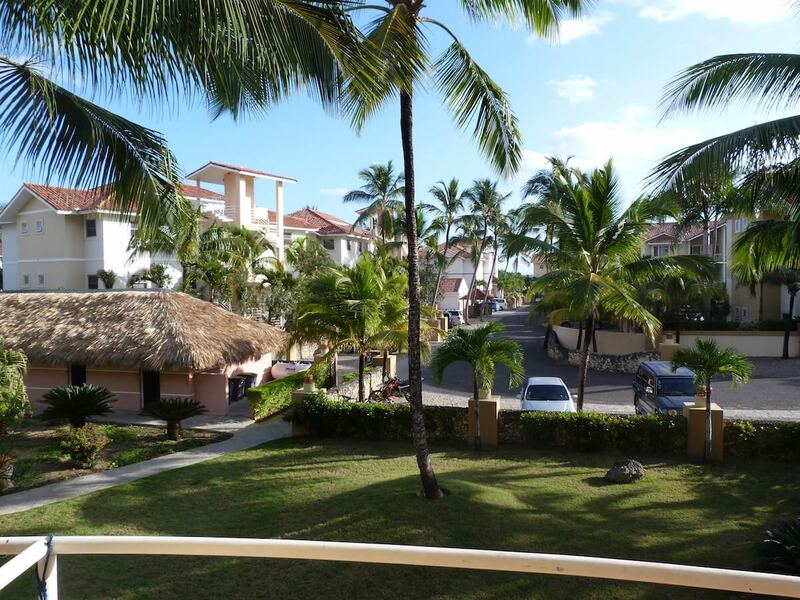 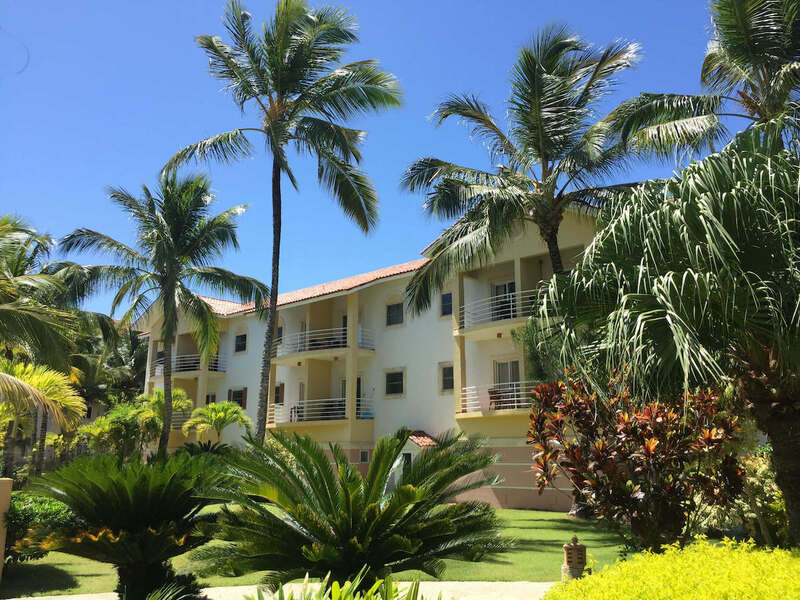 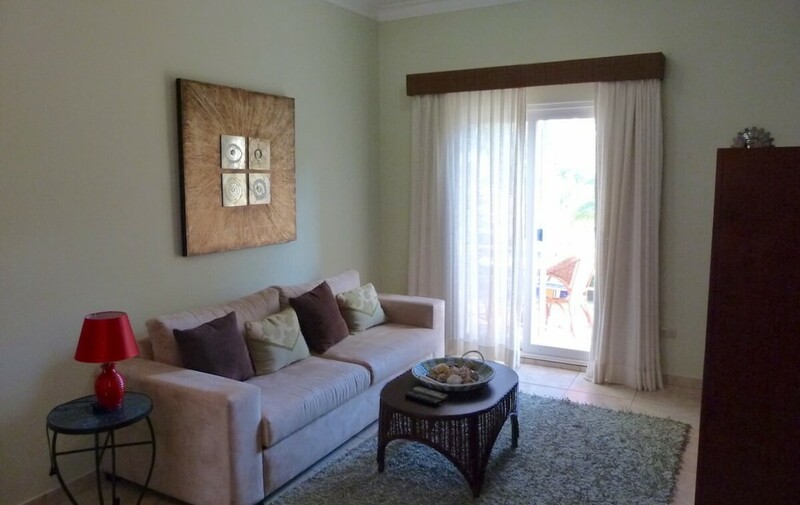 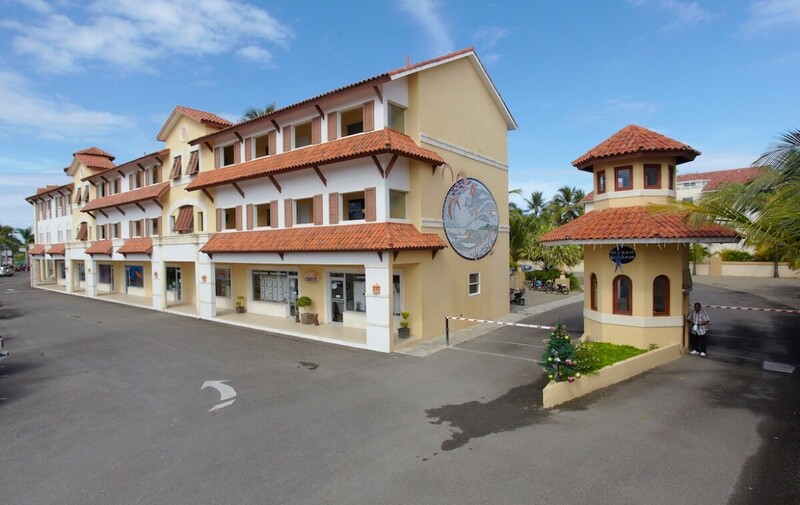 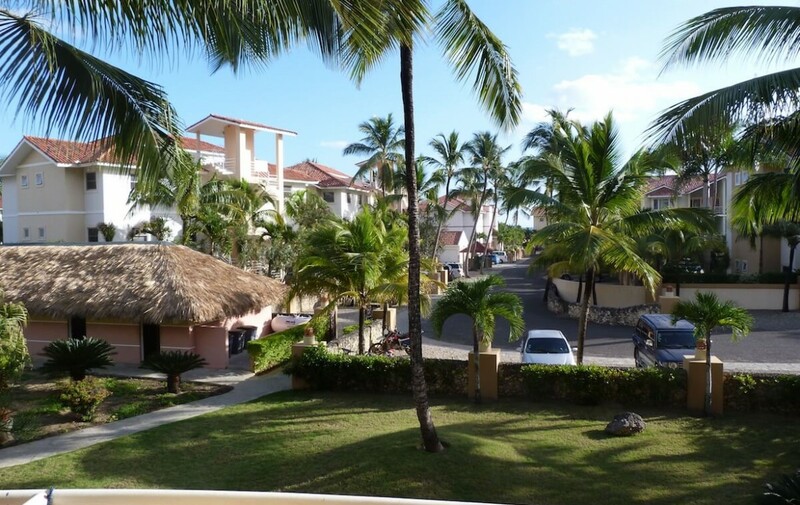 Also, the Studio features free parking and walking distance to all Cabarete main attractions. Ideal for couples or singles. 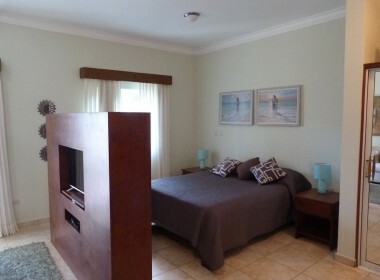 Enjoy the commodity of this awesome Studio and relax!